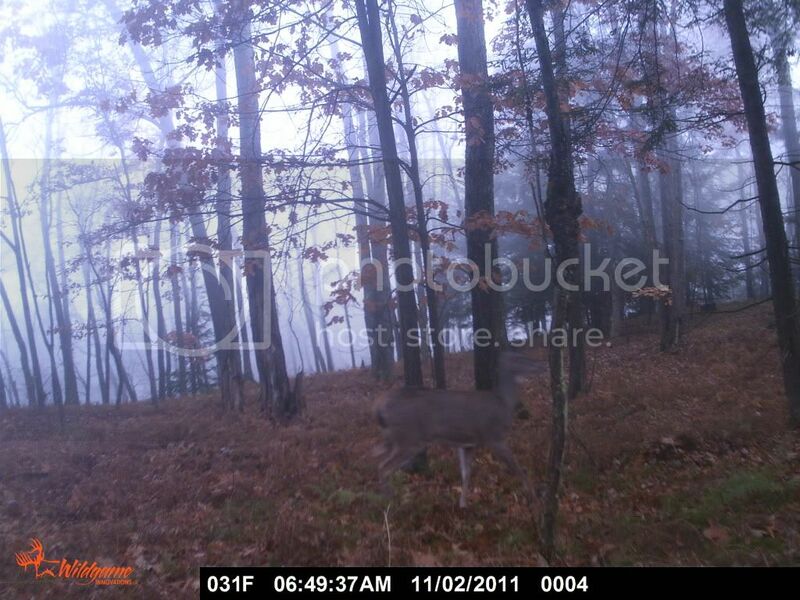 I thought that I would create a thread where all of our members can post pictures, that were taken by their trail cameras. Here's a few pictures from mine. Go ahead and post your pictures, if you'd like to share. Like this thread, great idea Justin. These are with a Spy-Point IR-5 which we have out in the open. Great camera that gives good day or night shots. Maybe he thinks Goldilocks is eating his porridge! Wow Mike, I wish that I could get some bears on my camera. Is that your hunting camp? Lol yeah it was, I wonder if something spooked it. I wish that I could have gotten a better picture of it, I can't really tell how many points it is. 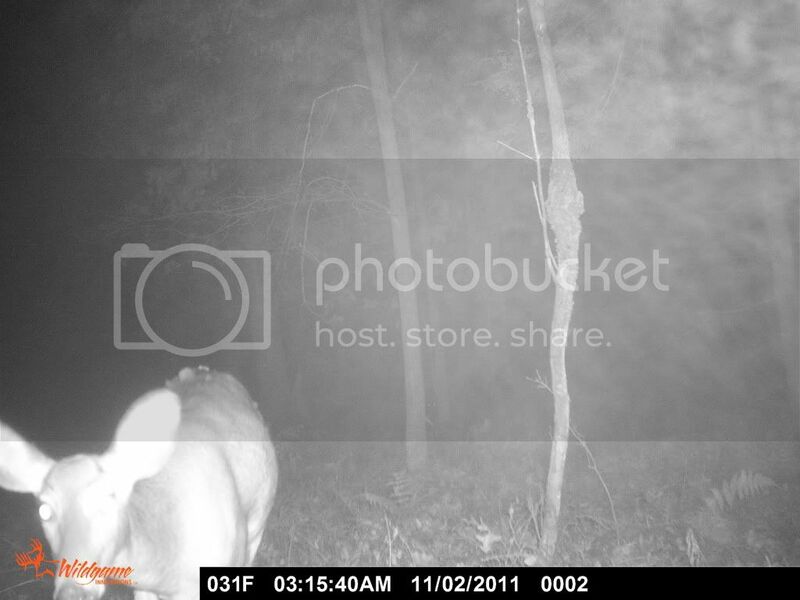 Looks like about a 6 pointer to me. 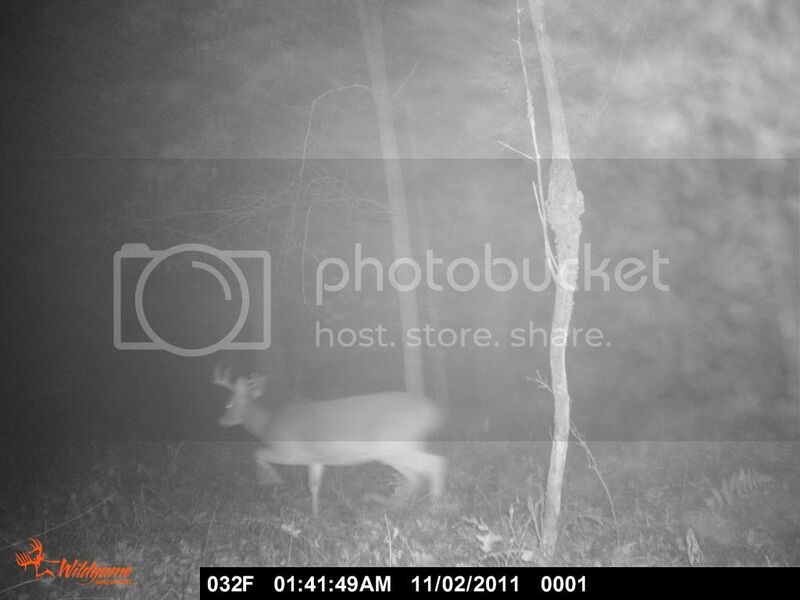 He's looking for some white tail! Home brewing; because Jeeps and ammunition aren't cheap. WILL WORK FOR AMMO & FIREARMS! Is that your hunting camp? Great shots, Mike. Love the bear. I'm thinking of getting a camera and putting it up in back to catch the things that we don't see from the kitchen. Any recommendations on brand or features to look for?